Hotels in Kuta Beach offer great bases from where to explore Bali’s most popular beach resort area, just several minutes’ drive north of the Ngurah Rai International Airport in Tuban. Kuta is where to be if a good combination of sun, sand, surf and beach, with a lively nightlife and entertainment scene as well as a multitude of dining venues are on top of your checklist for a memorable Bali holiday. Kuta neighbours the nightlife hub of Legian and the fine dining area of Seminyak, within only 15 minutes away. 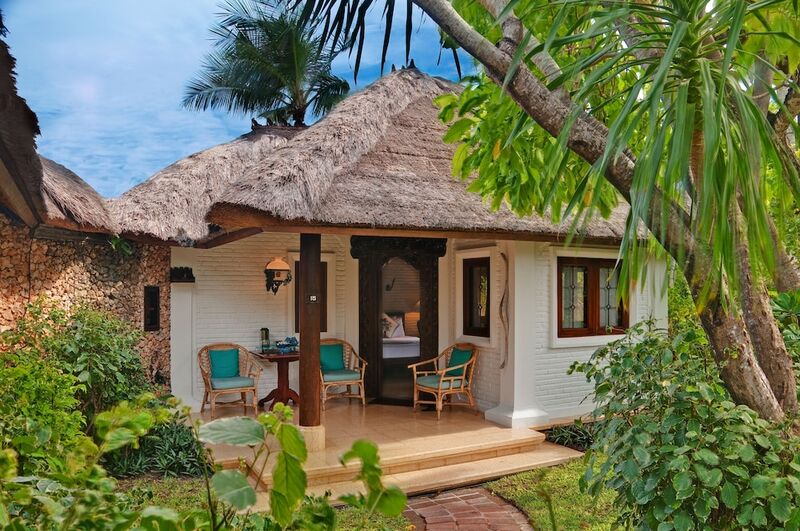 Most of the Kuta Beach hotels offer beachfront locations, and come in various styles and budget ranges. 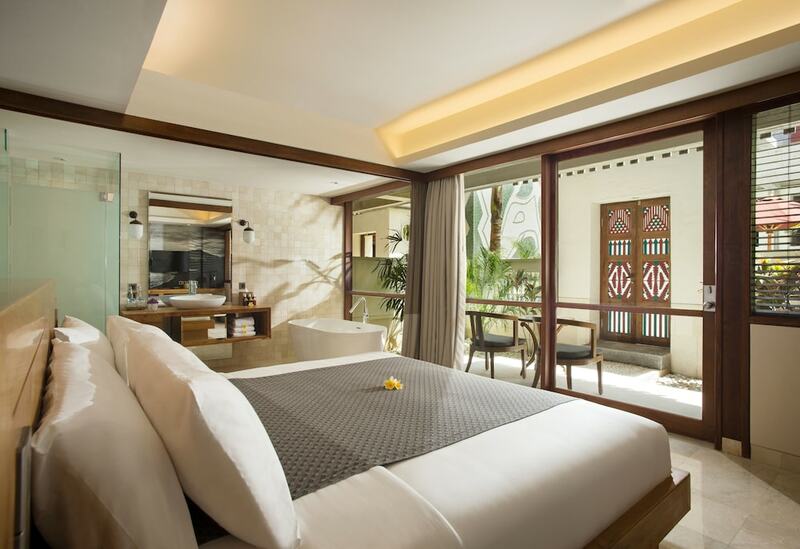 Choices range from five-star resorts with direct beach access such as those along the Jalan Kartika Plaza, to trendy villas and the most recent additions of simple accommodations with minimalist designs but great facilities. Highlights within walking distance include Waterbom Bali, the Kuta Art Market, Kuta Square and the Kuta Beachwalk dining, shopping and entertainment complex.